SORRY – the registration is closed! Registration is only possible via “waiting list”. 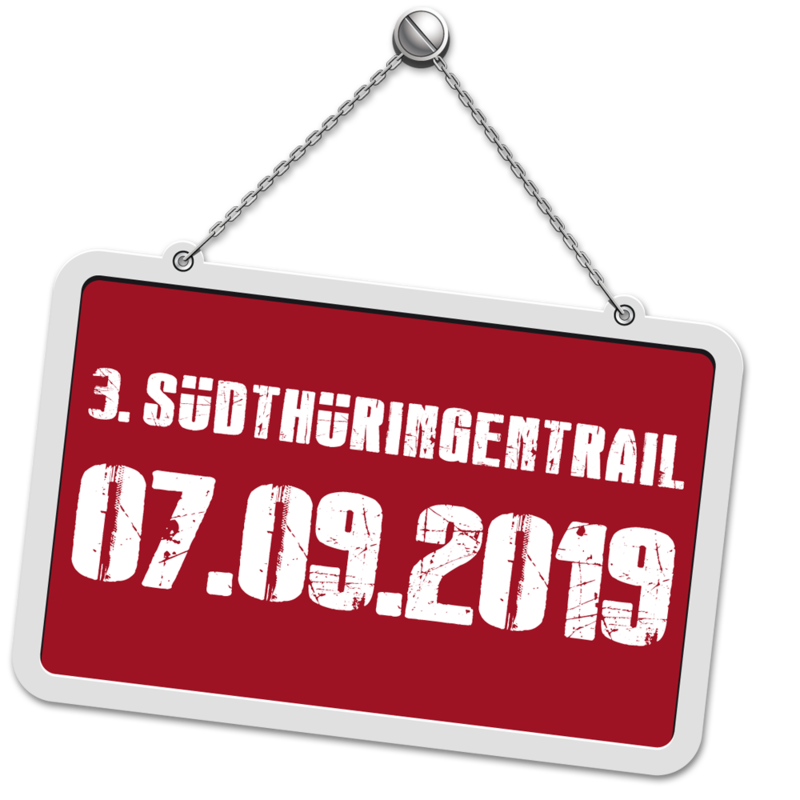 Please send an eMail with completely filled out Excel-Datasheet to team@suedthueringentrail.de.